Named after a Dylan song, Angelina has lived all her life on the Isle Of Wight. Growing up with the blues, folk, country, gospel, jazz and rock'n'roll. She taught herself to sing by listening to Bessie Smith, Ma Rainey and field recordings of country blues singers working on the land. "Developing her own song writing style inspired by the likes of Wanda Jackson and Karen Dalton, her debut album is given a 21st Century sonic overall by fellow island dweller Rupert Brown who adds raw mechanical production and unusual instrumentation. 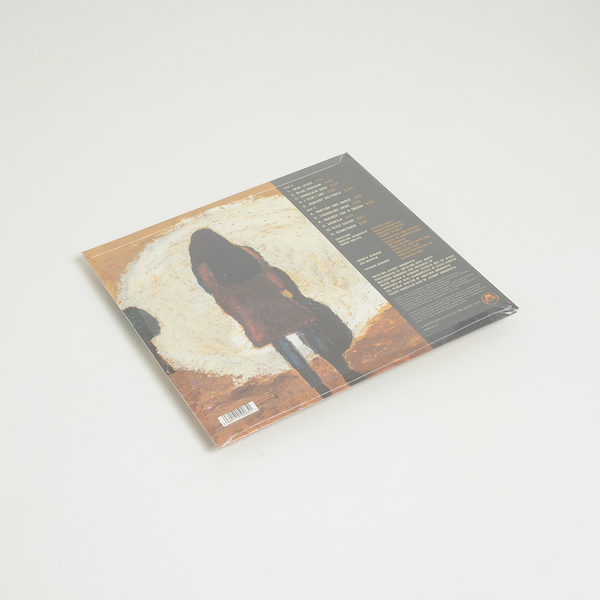 The results are not dissimilar to those LPs coming out of Spacebomb studios (Matthew E White + co), but here tough cosmic country rubs with dustbowl soul and lyrics about isolation and celebration. 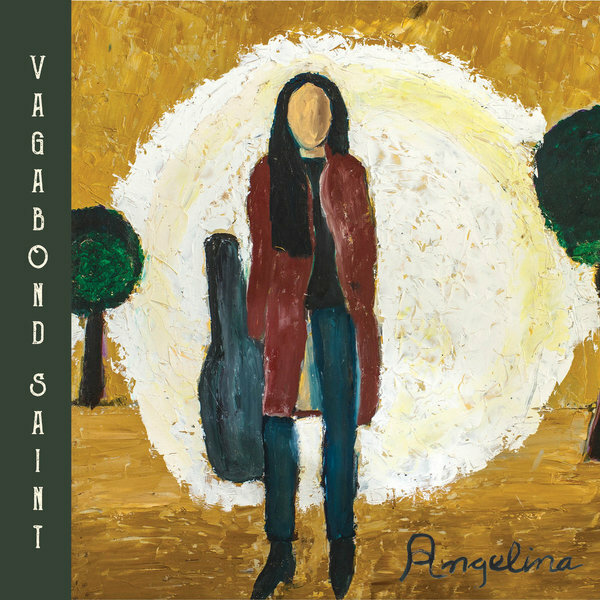 Growing up in a small coastal cottage, with the beach and country lanes as her playground, Angelina’s English father would paint (see Vagabond Saint’s artwork) and sing her to sleep every night. Her Chinese mother would teach Angelina to cook and sew whilst sounds escaped from the record player; those made great by Little Richard, Jerry Lee Lewis, sea shanty bands, gospel, 20s jazz singers, English folkies and country blues guitarists like Mississippi Fred McDowell and Blind Willie Johnson. Once, after testing out the reverb at a house party, Angelina’s musical education continued when she was taught a valuable lesson by a travelling American blues singer, who told her through a whiskey-soaked miasma, “You got the tools but ya don’t know how to use them”. 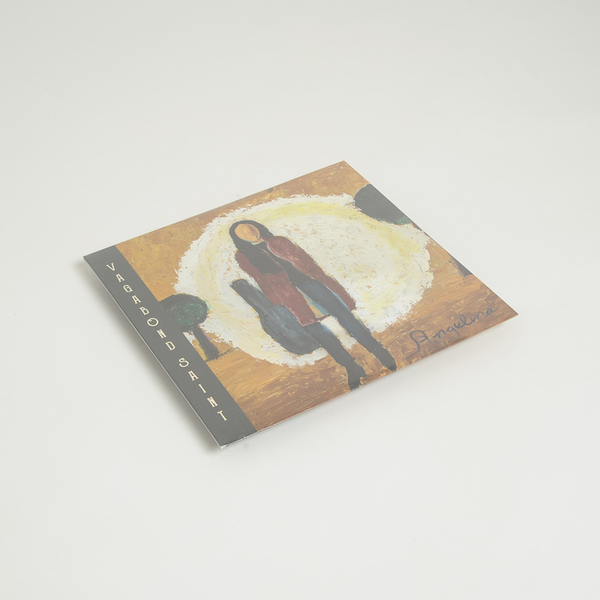 Undeterred, Angelina continued looking towards her heroes – Karen Dalton (“Everything about her vocal story and sound, her voice goes straight to the jugular”), Wanda Jackson, Memphis Minnie and Jo-Ann Key. Later finding herself Stateside, learning all the jazz chords whilst staying in the home of Hawaiian slide guitar guru, Bob Brozman. The years passed honing her sound and songcraft – Angelina could often be found braving the elements busking the isles small towns. The epiphany was finding a kindred spirit in fellow island dweller and producer/multi-instrumentalist, Rupert Brown (Roy Ayres, Pete Molinari, Jill Scott, Robbie Robertson, Daryl Hall, and resident drummer at Liam Watson’s Toe Rag studios). Giving the fruits of Angelina’s old time influences their glory through a 21st Century vision, unusual instrumentation and raw mechanical production, Vagabond Saint’s sonic cocktail accentuates the guts and grip of a true collaboration. A process of re-sculpturing and exaggerating observations of real-life, Vagabond Saint’s lyrics are equally inspired by the art world; two tracks were written on day trips to London galleries and named after Alexej Jawlensky’s ‘Manola’ and Paul Benn ‘Vagabond Saint’, when Angelina took it upon herself to create stories for the paintings depicting loneliness, which reached out to her. Resonating like porch-tales told by grandmothers from their rocking chairs whilst tumbleweed rolls across the dust bowls, Vagabond Saint boasts a truly rare nu-ranch sound capturing everything from isolation to celebration. Feelings that have been whistling down the wind for centuries and found a new voice in Angelina, which thankfully you don’t need a ferry to hear it no more." Printed Inner Sleeve, Reverse Board Outer Sleeve, Flipback Style, with download code.